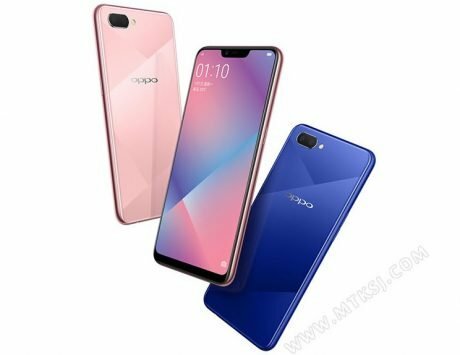 Oppo R17 Pro with Super VOOC fast charging, triple rear camera system is set to launch in India on December 4. Oppo is all set to introduce its R-series smartphone in India, and the launch event is set for December 4. 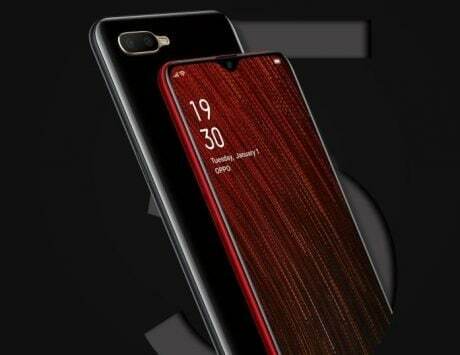 The teaser for the device has revealed that the company will be launching the R17 Pro, which comes with a triple rear camera setup, a full screen display with waterdrop-style notch, and an in-display fingerprint scanner. 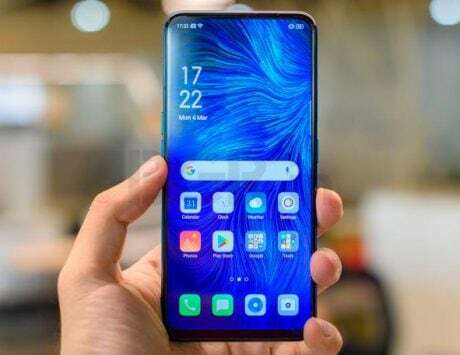 One of the highlights of the Oppo R17 Pro is the fast charging tech, and Oppo has confirmed that it will be coming to India. Called SuperVOOC Flash Charge, the power adapter offers a maximum output from 5V, 4A, and 20W to 10V, 5A and almost 50W. The fast charging tech will save you time, and can offer up to 40 percent charge in just 10 minutes. 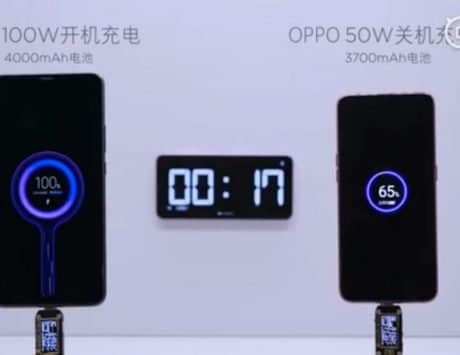 This is faster than OnePlus that offers 5V, 4A, and 20W, and also Huawei that offers 10V, 4A, and 40W. While the phone charges at higher voltage, Oppo has ensured safety with five-core protection. It constantly checks for safety when the phone is charging, and the company says that all nodes, including the battery, USB Cable, mobile phone, and charging adapter are separately protected by specialized chips. Talking about Oppo R17 Pro, it comes with a 6.4-inch AMOLED display with a waterdrop style notch, and screen-to-body ratio of 91.5 percent. The display is covered by Corning Gorilla Glass 6 protection. Under the hood is a Snapdragon 710 SoC with an octa-core CPU, paired with 8GB of RAM and 128GB storage. The smartphone boats a triple rear camera setup including a 12-megapixel sensor with dual aperture lens (f/1.5 – f/2.4), same as the one we have seen on the Galaxy Note 9, and the Galaxy S9+. The second is a 20-megapixel sensor and a Time of Flight (TOF) 3D Sensing camera that can get high-precision 3D depth information through nanosecond infrared light measurement. Up front, the smartphone comes with 25-megapixel front camera. On the software front, it runs Android 8.1 Oreo OS.